A controversial figure in his day, Black Hawk was the leader of the Sauk American Indian tribe in the early 1800s. The son of the tribe's medicine man, Black HawkÂs exploits as a warrior aided his rise to the status of tribal war leader. 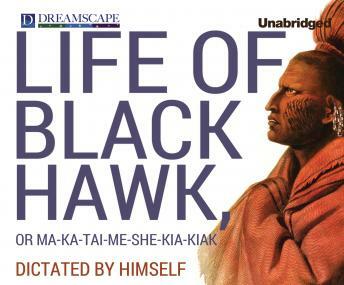 Here, Black Hawk chronicles his life as well as the story of his tribe, who were forced from their lands in Illinois during a series of skirmishes with American settlers in what came to be known as the Black Hawk War.